Ontario is helping to enhance the wellbeing of workers across the province by supporting projects that will help employees stay healthy and safe at work. The province will provide support to organizations creating innovative solutions to health and safety issues in today's changing workplace through its annual Occupational Health, Safety and Prevention Innovation Program (OHSPIP). This year, the supports will focus on initiatives that aim to improve workplace mental health, address mobile equipment hazards and prevent occupational disease and secondary injury, such as reducing the impact of workplace injuries, preventing recurrences and protecting workers from longer-term work-related disabilities. 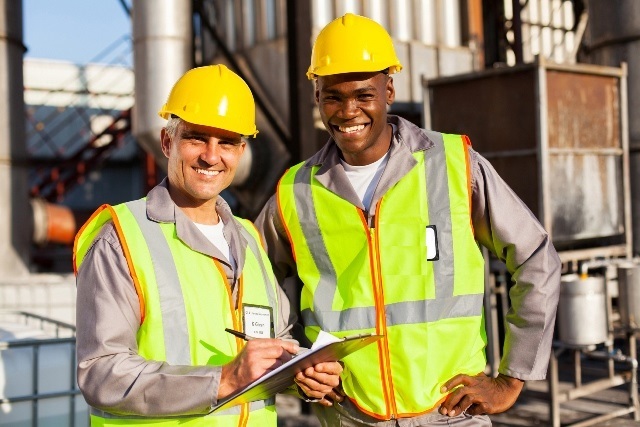 Employers can apply to the program for support to implement their workplace health and safety projects. Investing in workplace safety is part of our plan to create jobs, grow our economy and help people in their everyday lives.
" Investing in inventive approaches to workplace health and safety focuses our resources on where they will make the biggest difference. These projects will foster collaboration and spur innovation to help reduce injuries and save lives in workplaces across Ontario." " Helping to strengthen workplace health and safety through these grants, we are working together to ensure that, at the end of the day, workers are able to go home safe and sound to their families." The deadline to apply for this year’s OHSPIP grant program is on April 25, 2017. OHSPIP awards are one-time, non-renewable grants providing a maximum of $200,000 per proposal. The list of award recipients will be announced in the fall of 2017. The last round of OHSPIP funding supported 12 projects, including a new psychological health and wellness standard that will help identify and address mental health issues for paramedics and a program to keep local and migrant agricultural workers safe by providing them with training and resources on safety measures and best practices related to pesticide use. The Ministry of Labour also runs the Research Opportunities Program (ROP), which invests in research and educational projects that target occupational health and safety system priorities. Last year, Ontario provided $4.3 million in total grant funding to OHSPIP and ROP recipients.